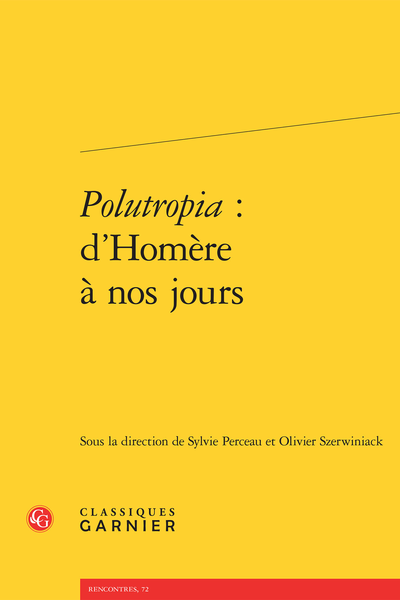 Abstract: The Polutropia collection for Danièle Aubriot, Emeritus professor of Greek literature at the University of Picardie – Jules-Verne, gathers together thirty studies on prayer, classical religion, philosophy, classical mythology and literature in the modern era, and, finally, linguistics. Un point aveugle de l’anthropologie ? Y a-t-il un verbe piaculare en latin ?